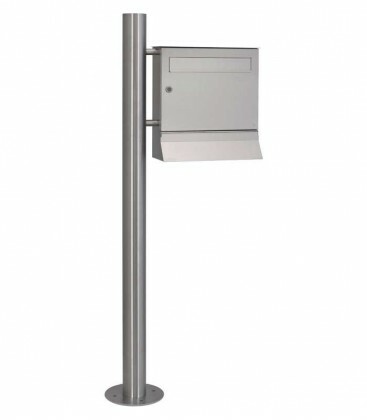 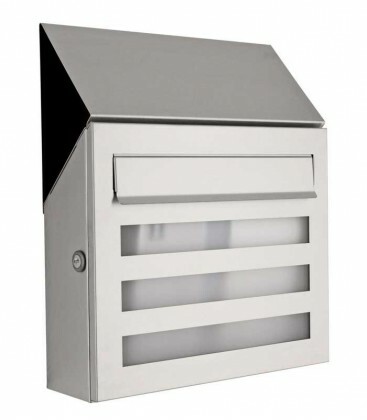 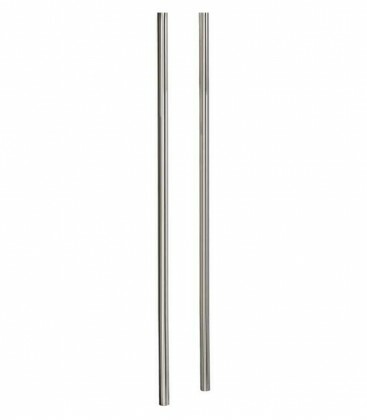 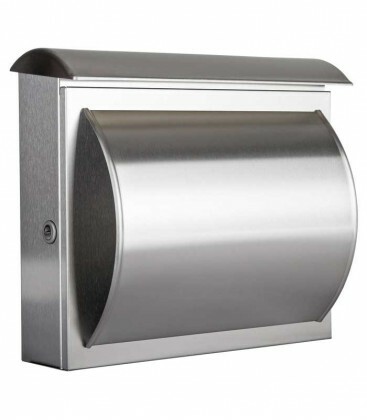 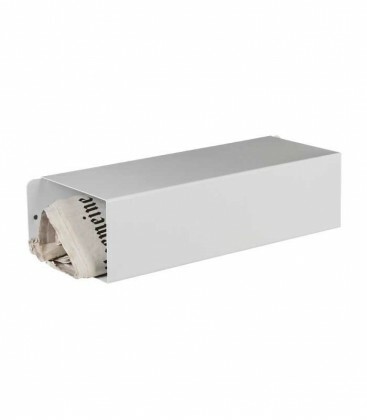 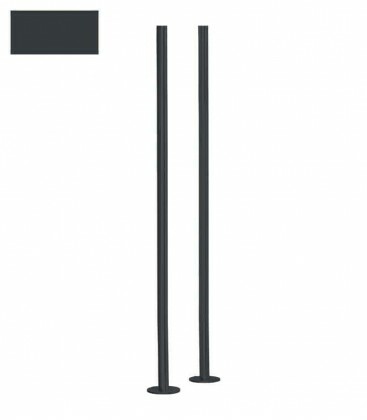 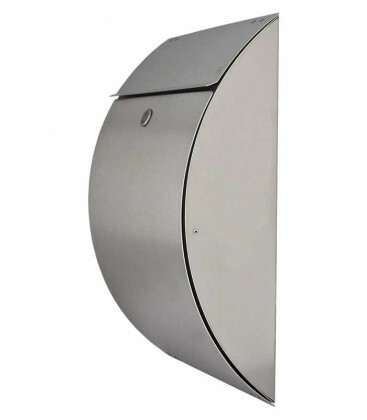 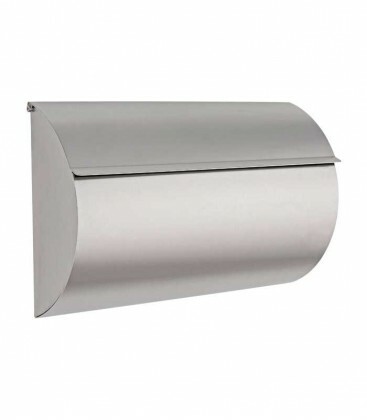 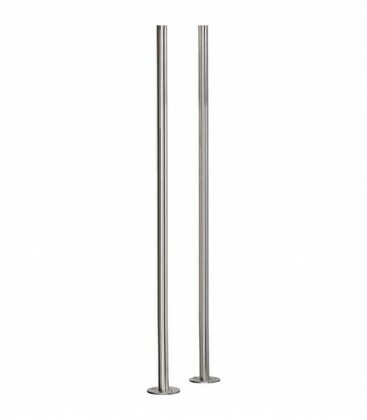 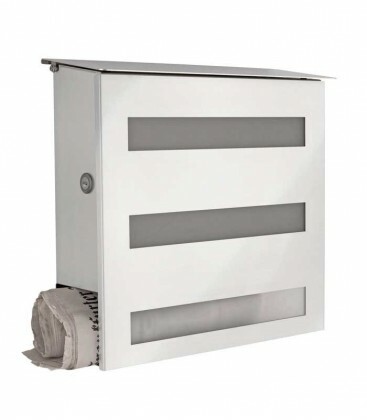 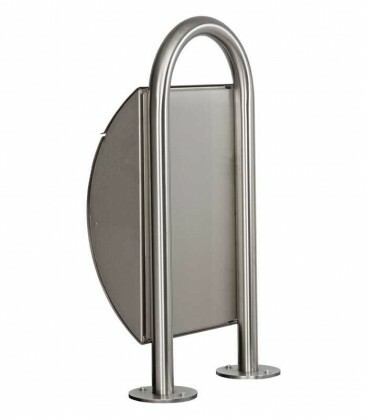 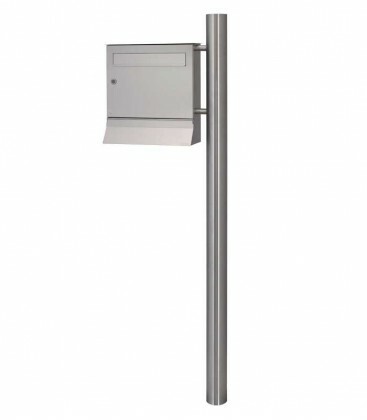 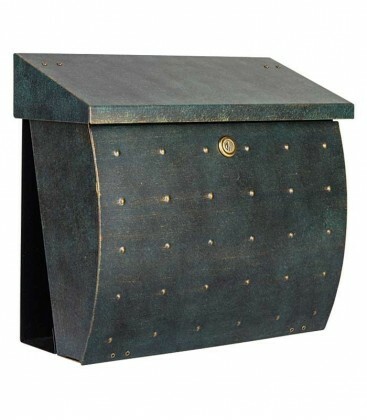 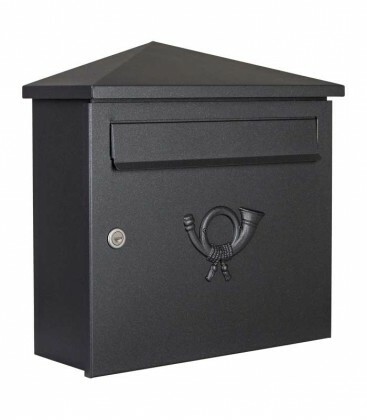 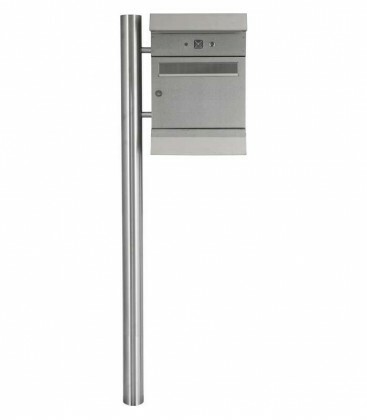 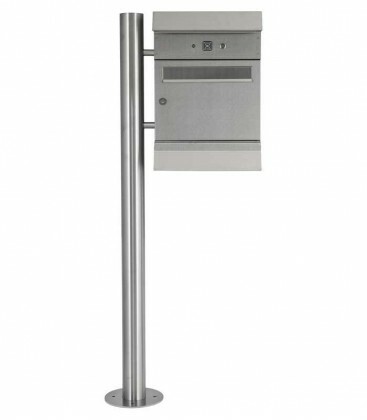 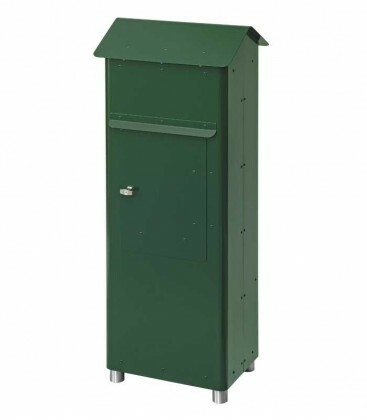 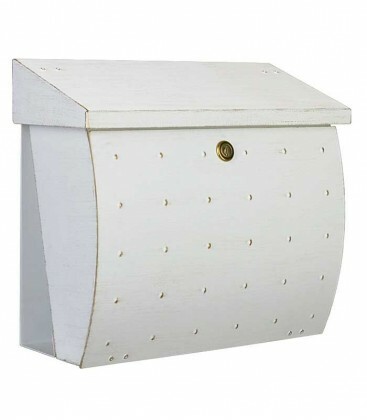 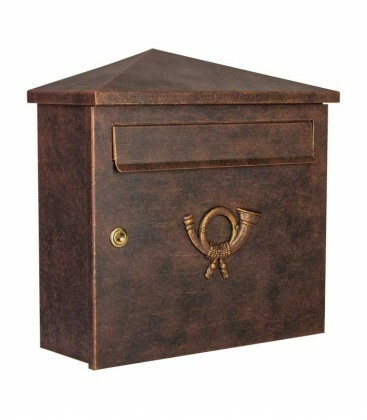 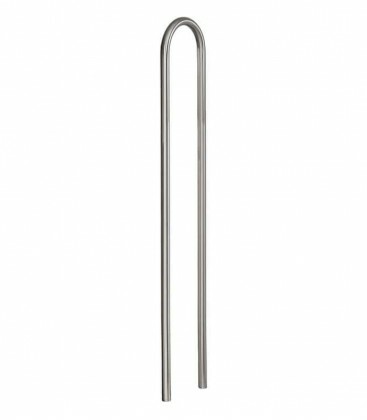 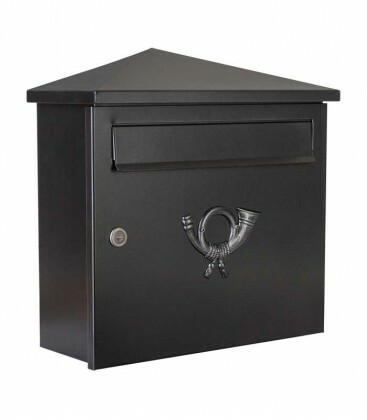 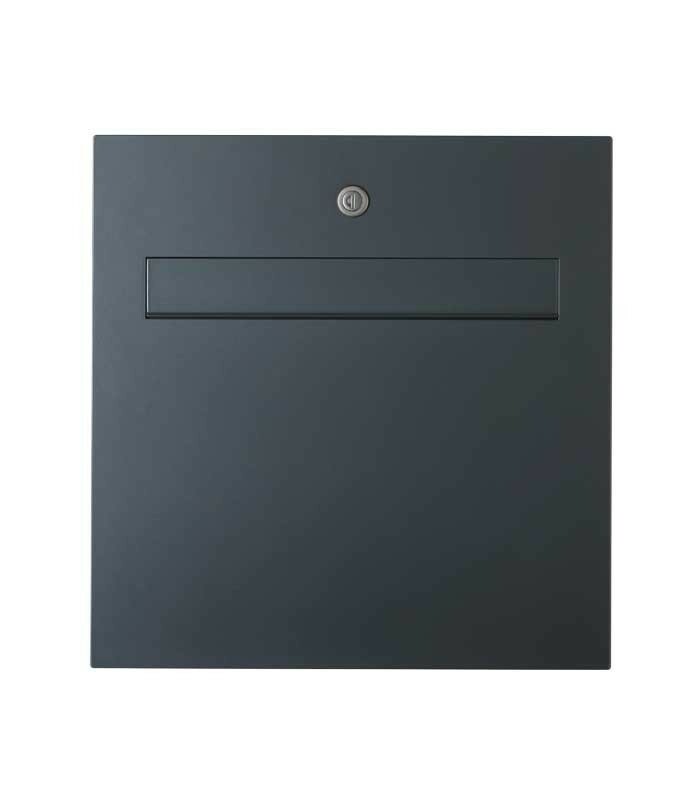 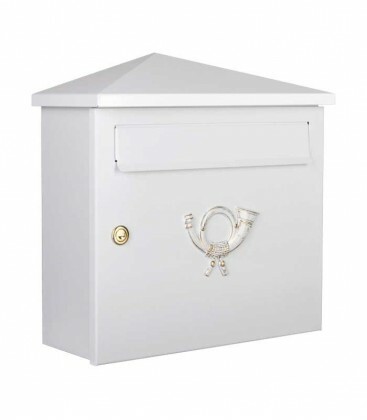 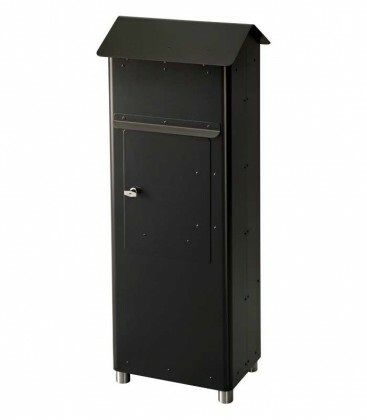 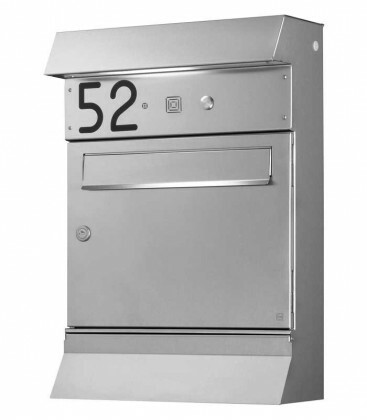 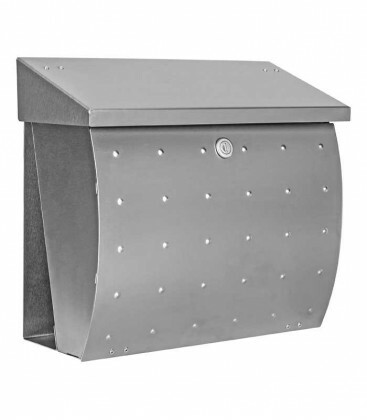 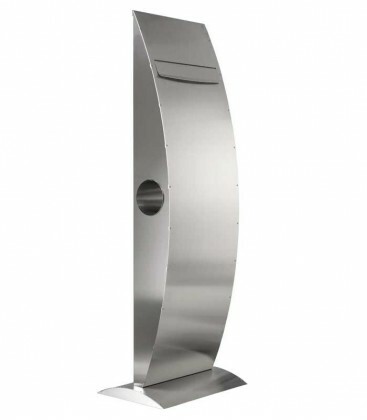 This elegant letter box adds a special touch to your entrance area. 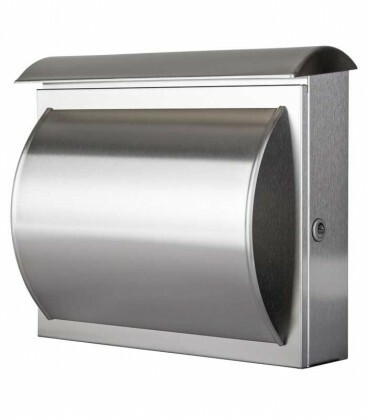 The SCATALUX represents a perfect blend of function and aesthetics. 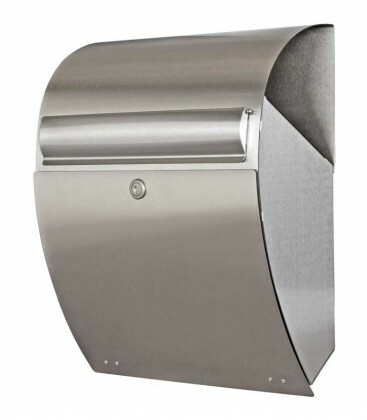 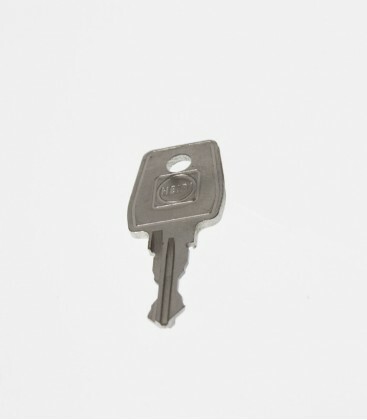 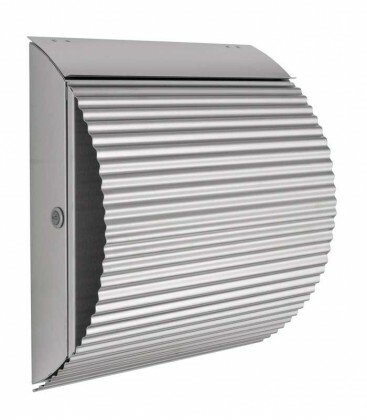 It is available in two different shades of grey to complement any modern building. 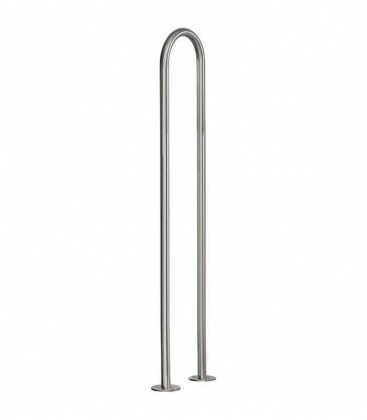 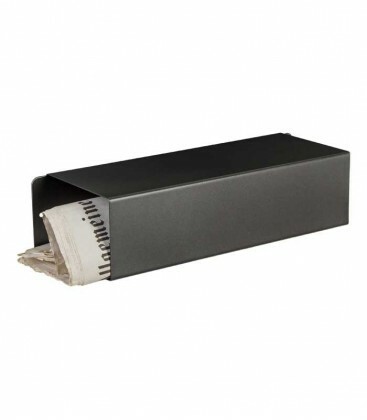 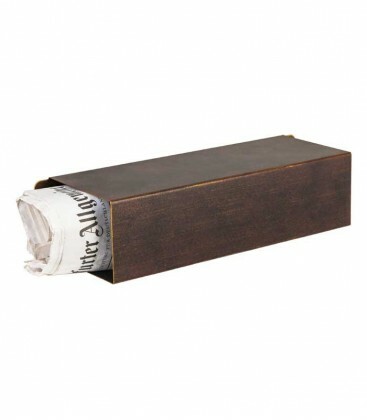 The SCATALUX can also be combined with the matching newspaper tube to satisfy all your requirements.